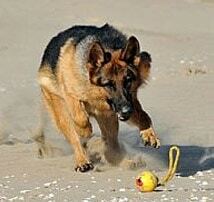 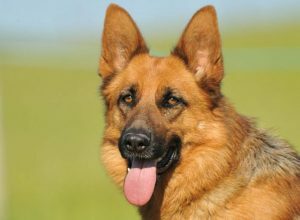 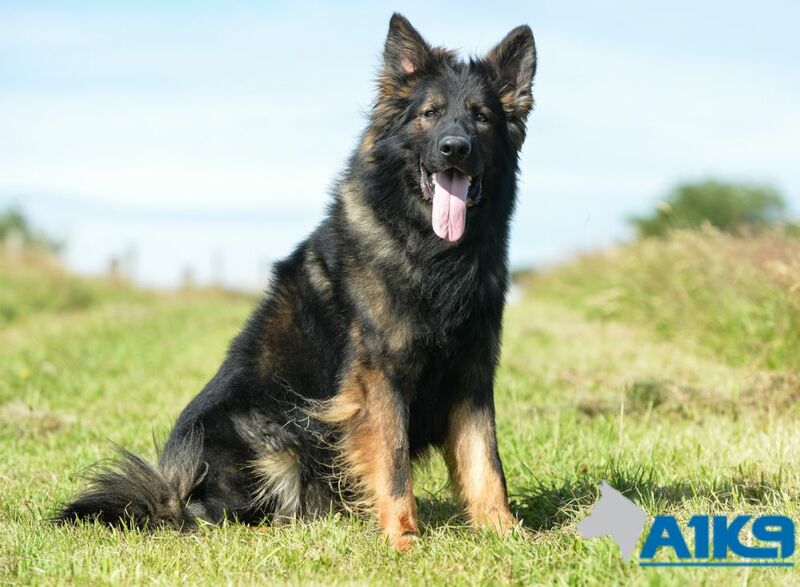 Breguet is a great ambassador for the German Shepherd breed and our bespoke training, being a very capable young dog who is both very obedient, well mannered and yet very capable of protecting those in his care. 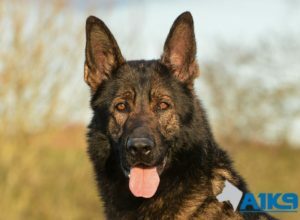 Breguet is the last of the three pup that we reared at A1K9 and he has now a graduated as one of our family protection dogs. The son of two A1K9 protection dogs from top imported lines and the brother of Dolce and Coco, who we also sold recently; Breguet has been the slowest of the litter to mature and to have completed his training but the results have been worth waiting for. 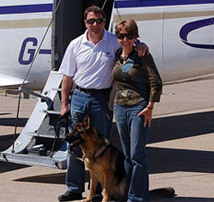 Originally fostered out to Debs and her family the first year of his life, Breguet grew up in a busy home environment with other dogs and children, whilst attending puppy classes and basic obedience training at our facilities. 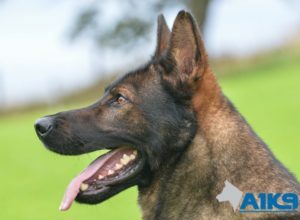 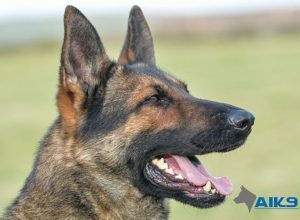 At 14 months old he returned to our kennels to begin his formal training to start preparing him to become an A1K9 protection dog like his parents and one of his sisters. 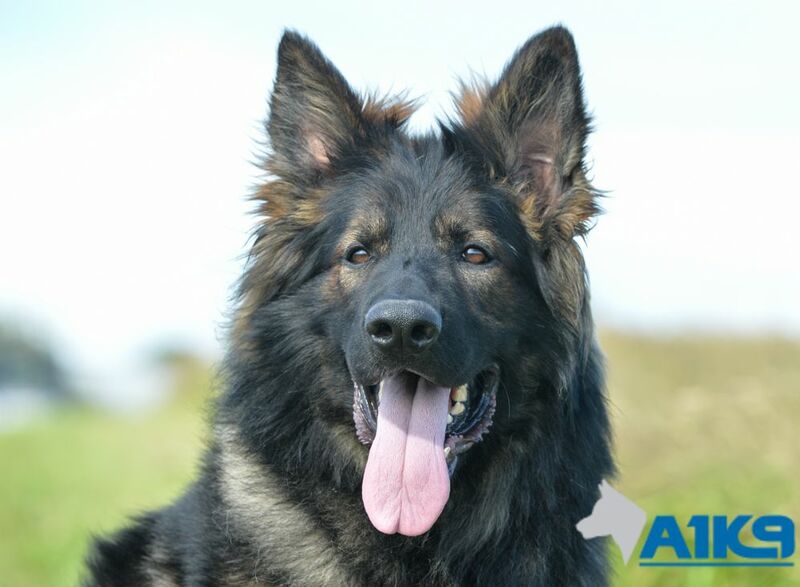 Now trained in both obedience and protection, this big cuddly bear is ready to take up his position in a family home where he will be able to provide both the loyalty and companionship of a well trained family pet, whilst affording his new owners the peace of mind that their family’s security is in safe paws. 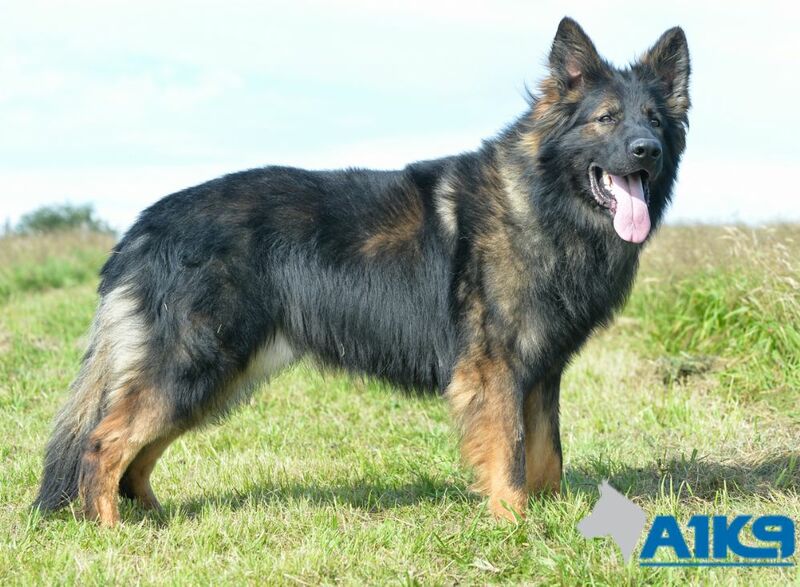 Breguet would be a great choice for a family with young children and or other dogs as he enjoys the interaction with both and from first-hand experience, I can say that he will keep the children amused for hours. 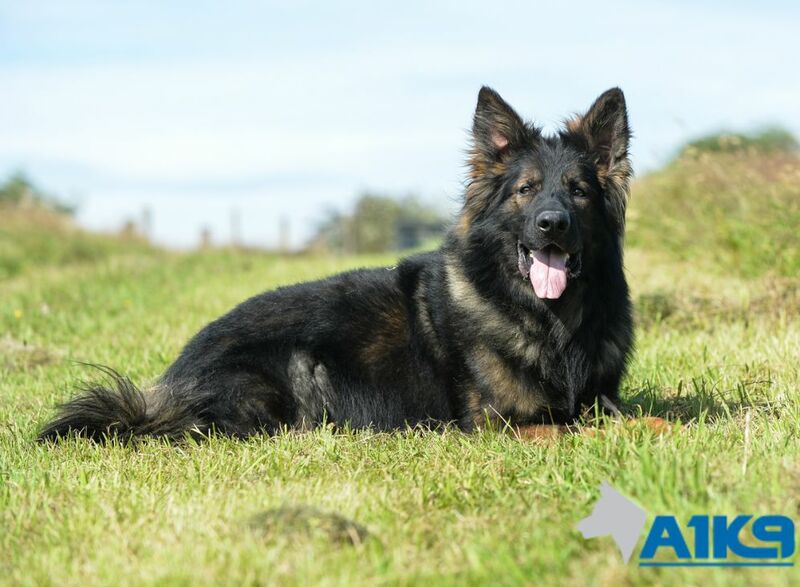 A great ambassador for the German Shepherd breed and our bespoke training, Breguet is a very capable young dog who is both very obedient and well mannered. 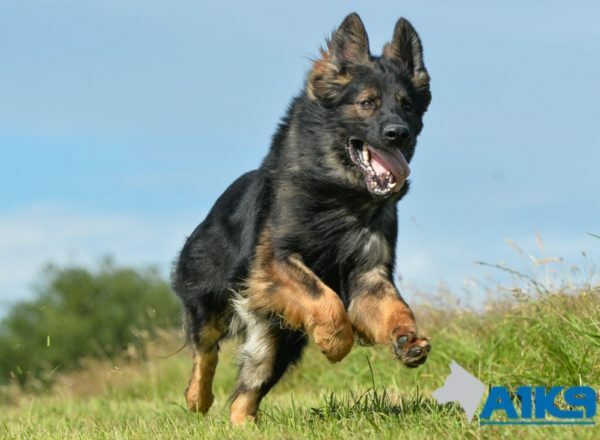 He is happy to meet and greet people of all ages and has a very happy go lucky disposition; that is, until a threat is perceived at which point he steps up and his extensive protection training kicks in; which is likely to result in him dispensing with unwanted visitors very quickly.